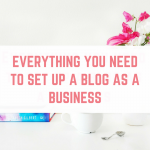 I am so lucky to call blogging my full time job, and I absolutely love helping other people to start and grow their own blogs, with the goal of starting their own business. 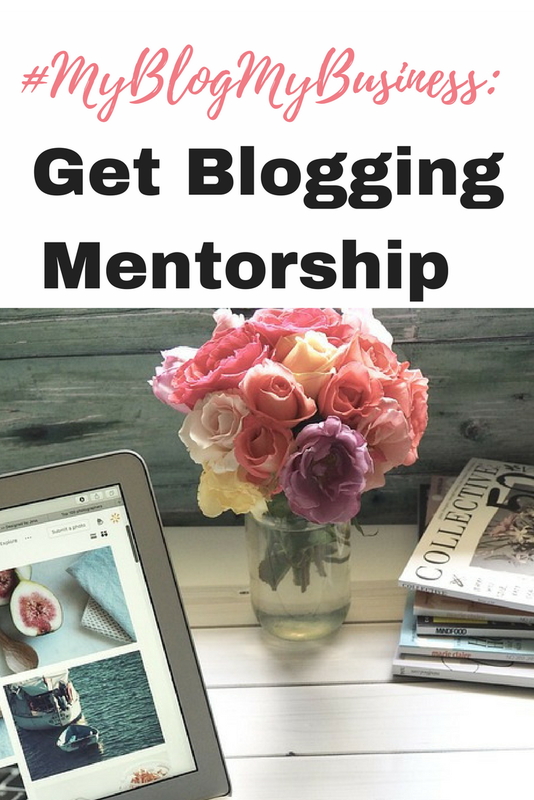 That is why I have launched my new blogging mentoring program: #MyBlogMyBusiness. 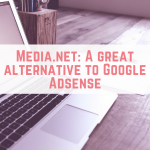 Creating content to help other bloggers is something that I am really passionate about, and this has taken on many forms. Another thing that I do is provide one-to-one coaching. One-to-one coaching with my is very effective, however it comes at a premium. 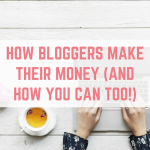 I wanted a way to help more people who are serious about their blogging journey, but without them making the same financial commitment as coaching with me. 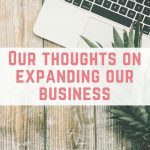 This is how the idea behind #MyBlogMyBusiness was born. 100% credit to Thrifty Husband who came up with the name (whilst we were in a pool in Orlando. I get the best ideas in a swimming pool!). 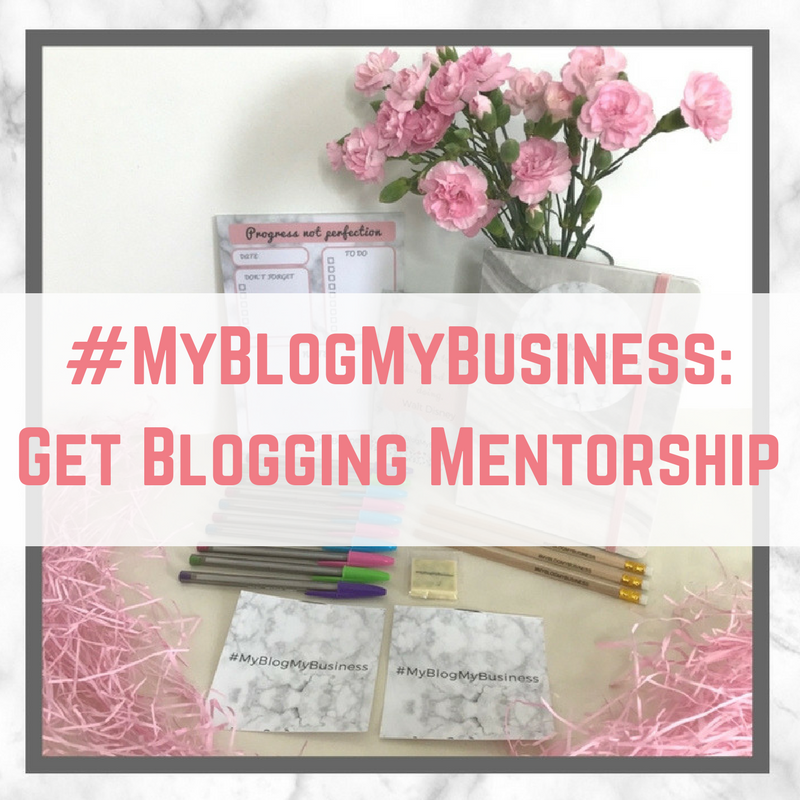 #MyBlogMyBusiness offers my mentoring and group coaching, to help others to turn their blog into a profitable business. #MyBlogMyBusiness is a monthly membership program where you are at the centre. You are mentored and advised by me, Emma Drew. 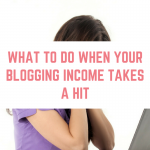 I want to help you to make a profitable blog so that you can live the life you want, whether it is to travel the world, stay at home with your kids or just earn a bit of extra money every month. Your chance to ask me questions and get my expert advice. 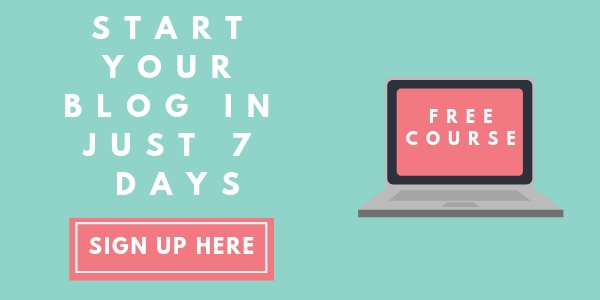 Training based on your blogging needs, delivered through a variety of methods including guides, PDFs and video. 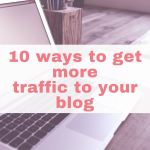 Monthly challenges or workshops based on your current blogging challenges. 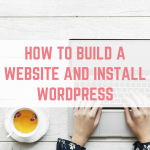 Access to my ever expanding Resource Vault, with PDFs, spreadsheets, videos and more to help you to tackle your blogging needs. At least 10 new resources available every month. I am really excited to let you know that members joining #MyBlogMyBusiness from the UK* will receive a welcome gift, in the actual post! 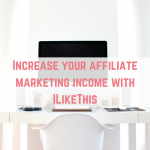 I am really excited to not only welcome you to #MyBlogMyBusiness, but also to offer you a discount for joining. Membership to #MyBlogMyBusiness is £49.99 per month, however I have 10 more discount codes to offer you. Using code 20percent you can get 20% off your #MyBlogMyBusiness membership, whether you choose to pay monthly or for 6 months or 12 months. The discount applies for every month that you remain a member, giving you the chance to lock in this special price. Click here to join #MyBlogMyBusiness and enter code 20percent to save 20% on your membership.